Tenth Ward Distilling Company will release Brinton’s Brandy on Wednesday, February 14th from 12-8pm. 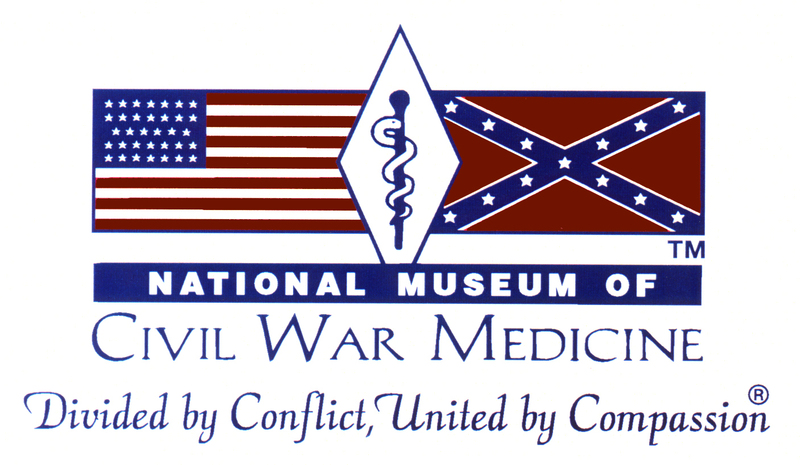 Tenth Ward Distilling Company and National Civil War Medicine Museum announce spirit collaboration. The collaboration spirit is named Brinton's Brandy after a famous Civil War surgeon who was known for bribing people with spirits to get medical supplies. Brinton's Brandy is made from a traditional Civil War Era recipe and is Tenth Ward's apple brandy distilled from McCutcheon's cider and infused with cherries. Traditionally it would have been called a cherry brandy but would have actually been either a rye or apple brandy soaked with cherries. The event page can be found on Facebook here- Any updates or announcements regarding the event will be posted there as well.